The father of Cajun and Zydeco is celebrated for the first time with his complete 34 recordings, all in one deluxe 2CD package. 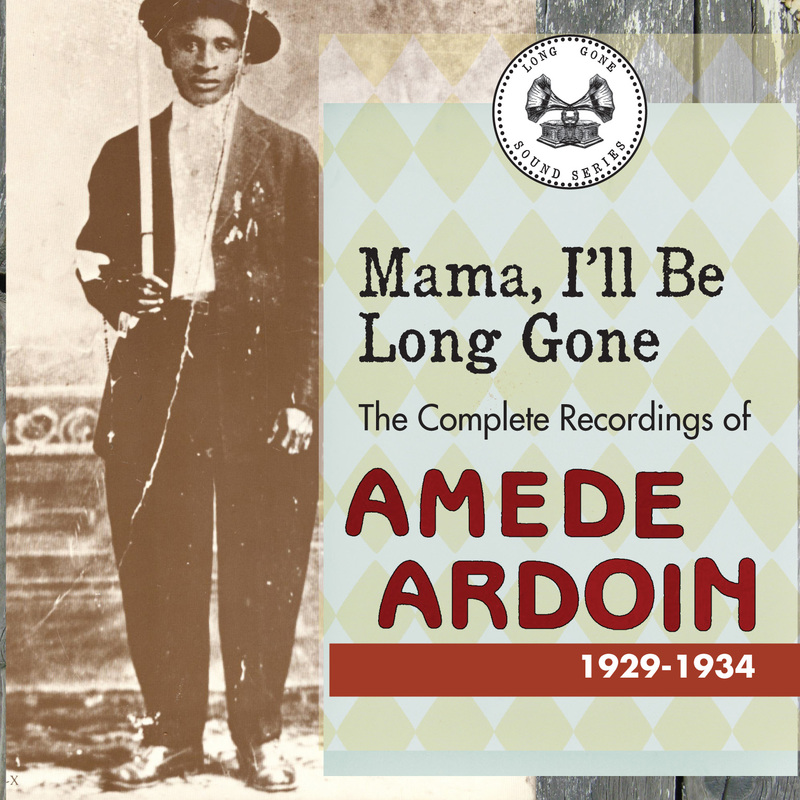 Rare Afro-Creole rhythms are heard alongside blues and breakdowns in this exquisitely remastered and produced volume, the first in the series of Long Gone Sounds for Tompkins Square. The Series will be dedicated to under-anthologized yet highly influential artists. 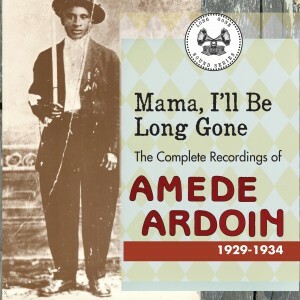 Produced by Christopher King (People Take Warning, Charley Patton) and designed by Susan Archie.